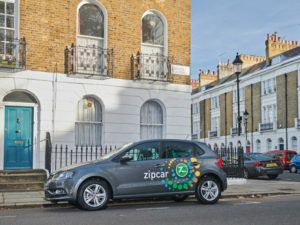 Zipcar has signed a deal with Westminster City Council that will enable it to offer one-way car sharing throughout the London borough from early July. Zipcar already offers its Roundtrip service in Westminster but the new agreement means residents can also use the Zipcar Flex – which launched last year – to bring added flexibility. The service costs 29p a minute – capped at £12 per hour – and is also available in Wandsworth, Tower Hamlets, Islington, Lewisham, Southwark, Hackney, Merton and Waltham Forest.